The outdoors is a lovely place to be when it’s freezing cold. And the CHILLY TRACK XT PANTS deliver the warmth and functionality you need to prolong the enjoyment. 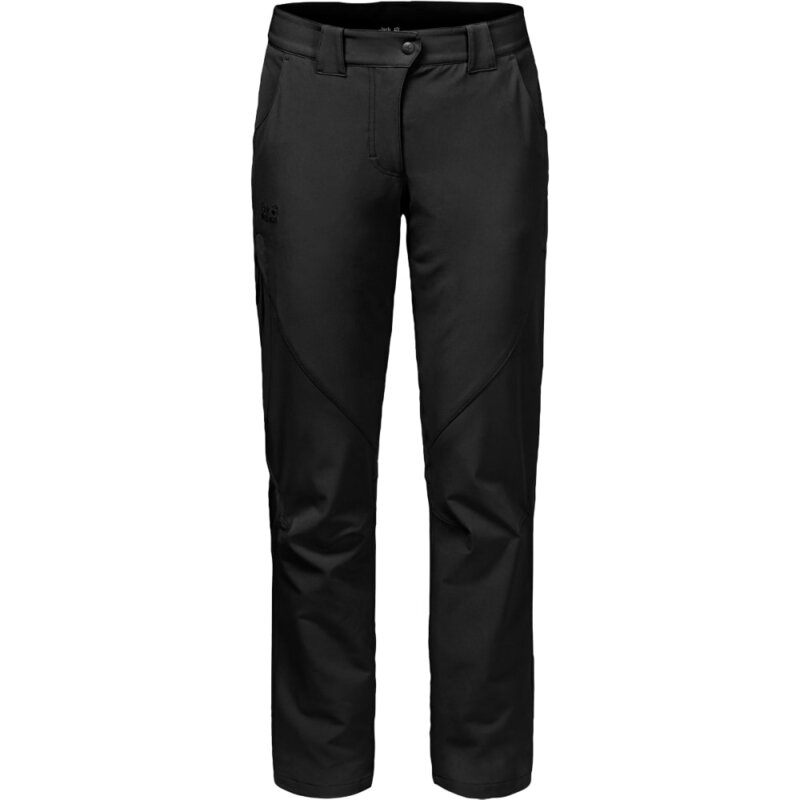 These comfortable softshell trousers are designed for physically demanding winter activities. They are made of stretchy FLEX SHIELD softshell fabric for superior wear comfort. The fabric is also wind resistant, water resistant and very breathable. Inside, there’s a soft, warm microfleece lining to keep you warm when the temperature drops. The CHILLY TRACK are a practical option for a wide range of winter activities and weather conditions – from walking to ski touring.